OSW Review | Golden Noggers 2019 VOTING! 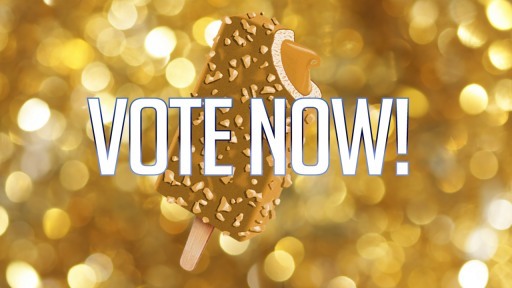 VOTING FOR THE 2019 GOLDEN NOGGERS IS NOW OFFICIALLY OPEN! What Bar of the Year?